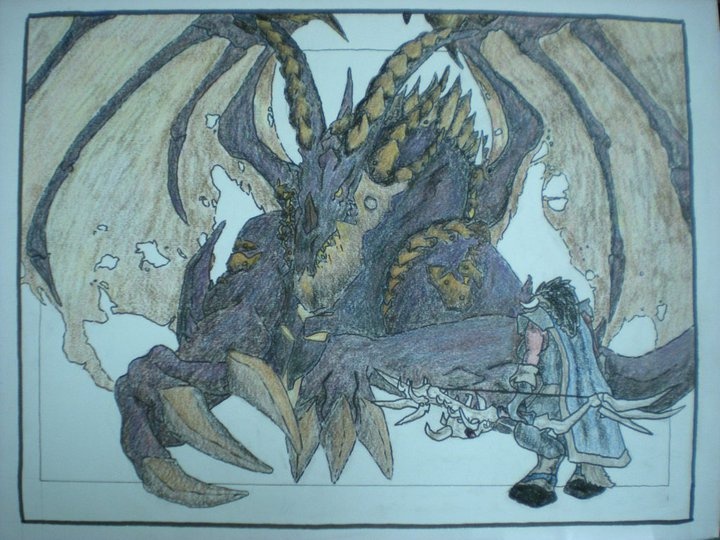 Old piece I did of deathwing and nevadatex, at the time lvl 63, tauren hunter. did this for the wowfurs (on fa) contest for the cata release. I had been playing the beta for awhile, so I decided to take a break and do some art.